With the long Easter weekend almost here, many of us are looking forward to finally catching up on sleep. Long lie-ins and hot cross buns... bliss. However, if your lack of sleep is less to do with the working week per se and more to do with the quality of your mattress, you might like to invest in a new mattress – ideally, one that will be better suited to your weight, sleeping position, and individual preferences. We've carried out many mattress reviews, and right up there amongst the favourites is the OTTY. In fact, the Realhomes.com reviewer gave OTTY Hybrid mattress a five star rating, as a mattress that is cooling and 'neither too hard nor too soft'. Why are we telling you all this? Well, the Easter weekend is the best time this side of Black Friday weekend to make savings on big purchases as retailers have flash sales. And, OTTY is having an Easter sale. 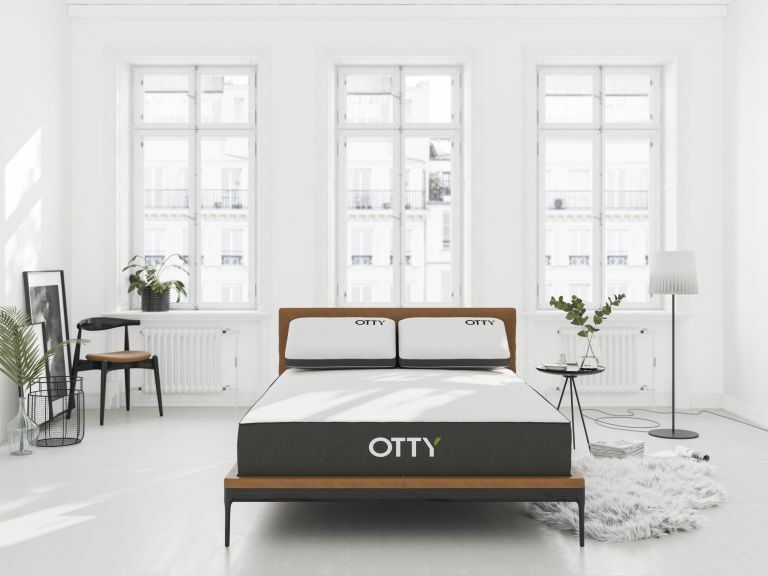 OTTY will be offering the Original Hybrid mattress at £75 off, or at £25 off with two Deluxe pillows (worth £54.99 each). You will also be able to purchase the mattress full-price and get two Adjustable Pillows for free (valued at £84.99 each). You'll also have the opportunity to buy the OTTY Essential mattress at 20 per cent off. The offers are valid until 30 April, so waste no time in cashing in... Browse more great offers on our mattress deals page.